In this episode, I manage not to whine--at least, not much--about a tooth emergency that happened. But mostly, I announce the winner of the 2014 Quilty Resolutions 2d Quarter Check-in giveaway, talk about quilt projects I've completed and what I'm working on now, and a bit about holographic threads, paint sticks, and all sorts of sparkly pretties. Woot woot! We're turning four! 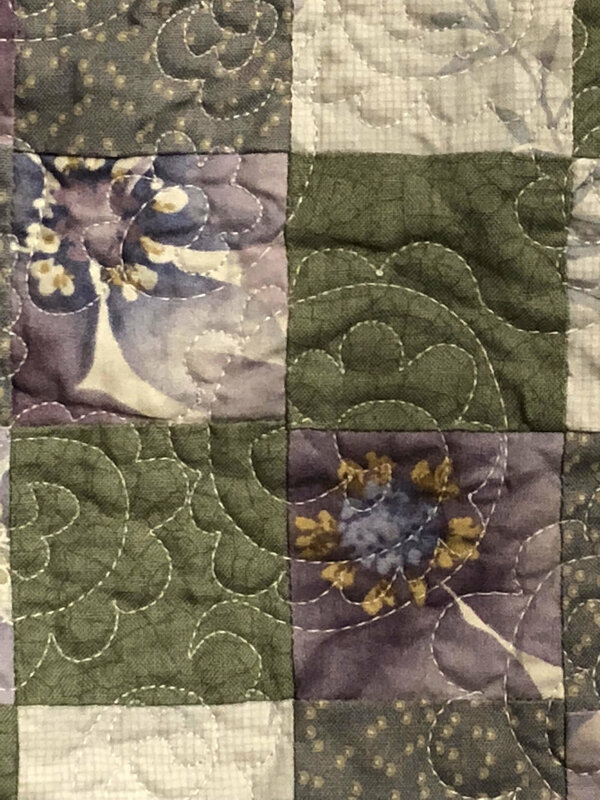 Come join me in celebrating my 4th podcastaversary by listening in on a conversation with Ami Simms, quilt author, designer, teacher, and very, very funny woman. I also reveal the winner of the 2014 Quilty Resolutions First Quarter Check-in Giveaway, and announce my 4th Podcastaversary Giveaway that just went live on my blog. You've got a week to enter! For more information about Ami Simms, click here. Be sure to sign up for her email newsletter--it's one of my faves to read. I announce the 2014 Quilty Resolutions First Quarter Check-in giveaway and linky party on my blog running this week, and give a quick preview of my Fourth Podcastaversary Giveaway next week! A Sandy Update, a book review, and some listener feedback round things out. Don't forget Daisy's giveaway at her blog: http://www.ldq.outlandishthreads.com. I've been so excited about this episode for so long! 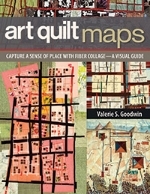 C&T Publishing gave me the opportunity to review the book Art Quilt Maps, by Valerie Goodwin, and connected me with her for an interview as well. Have fun listening to our conversation! The usual announcements start things off, but then we'll get right into the interview--I'll then give my own review of the book and talk about working on my own art quilt map after, plus the usual Sandy Update and listener feedback. Check out Valerie's website at www.quiltsbyvalerie.com, or "like" her Facebook page, https://www.facebook.com/ArtQuiltMapsETC. I have read this book several times now (as you'll hear in the episode), and am thankful to C&T for making a copy available for me to share with a lucky listener! The giveaway closes on Saturday, January 4th, at midnight (Eastern). Welcome to episode 124, in which I talk with quilt designer, author, and teacher Kimberly Einmo. Kimberly is the author of Quilt a Travel Souvenir, Jelly Roll Quilts & More, Jelly Roll Quilt Magic, and Precut Bonanza! 200 Pieced Blocks from Cut Strips & Shapes. Kimberly also has a set of specialty rulers available: The Simpli-EZ Jelly Roll Ruler, EZ Flying Geese Ruler, Easy Pineapple Log Cabin Ruler, and the Easy Hearts Cut Tool. Her books and rulers are available on her website at www.kimberlyeinmo.com (click on "store"), and you may want to check out her blog while you're there! 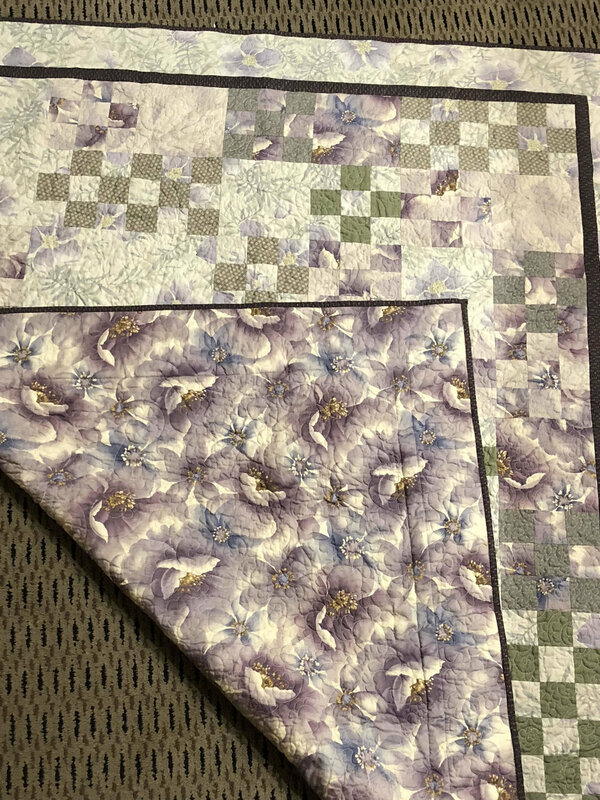 In addition to teaching face-to-face in the real world, Kimberly also has two classes on Craftsy: "Magical Jelly Roll Quilts," and "Chain of Stars Mystery Quilt." If you're a listener, you may recall me talking about having done two versions of Chain of Stars myself. It's a beautiful design, but no spoilers here! I'm thrilled to be able to announce that Craftsy is sponsoring a giveaway. One lucky person will win one of Kimberly Einmo's classes on Craftsy--whichever one the winner chooses--for free. Woot woot! If you already have a Craftsy account, use your existing login information to be entered. If you don't have a Craftsy account, you will be prompted to set one up (for free) to enter. You will need a Craftsy account in order to take the Kimberly Einmo class of your choice, if you win! If you have trouble seeing the giveaway page, using Firefox should help. One entry per person. This giveaway will close on Wednesday, May 22nd. Once again: You must use the link above to enter the giveaway. Comments left on the show notes to this episode (below) will not enter you in the giveaway...but will be greatly enjoyed and appreciated! So please talk to me after you've entered the giveaway! When the giveaway ends, Craftsy will let me know how many people entered, I'll choose a number at random, and they'll let me know who the winner is. I'll then notify that person and they'll drop the Kimberly Einmo class of the winner's choice directly into the winner's Craftsy account. How easy is that? If you (like me!) already own both of Kimberly's classes in Craftsy, please please please be sure you spread the word to your friends, family members, in your guilds, and beyond that this giveaway is available. 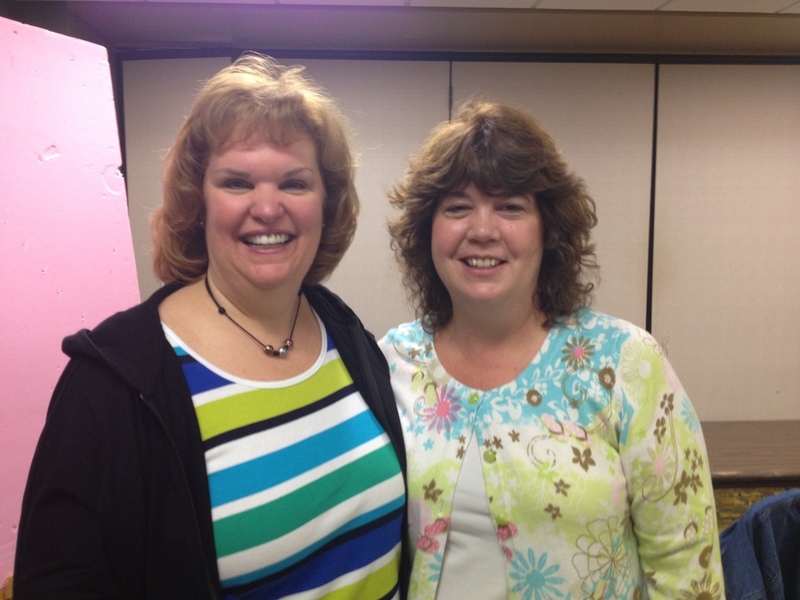 If you enjoyed Kimberly's class, think how much your BQF (best quilty friend) will enjoy it! Not familiar with Craftsy? If you've been listening any time at all you know I'm a huge Craftsy fan--have been since I took my first class with them over a year ago. It's a great platform for learning. You need to give it a try. And what better way than by winning a free class? 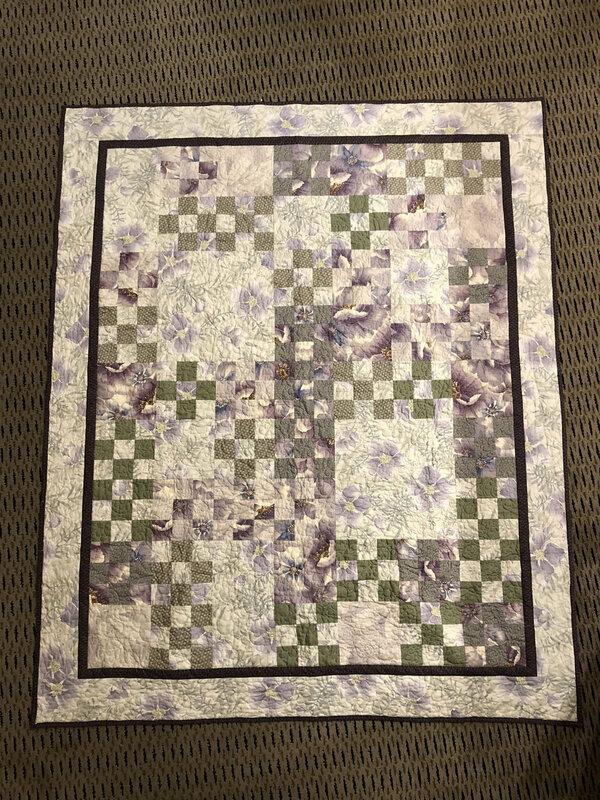 So, use the link above to enter the giveaway, and then leave a comment below to be part of the conversation that is "Quilting...for the Rest of Us." Thanks for listening! 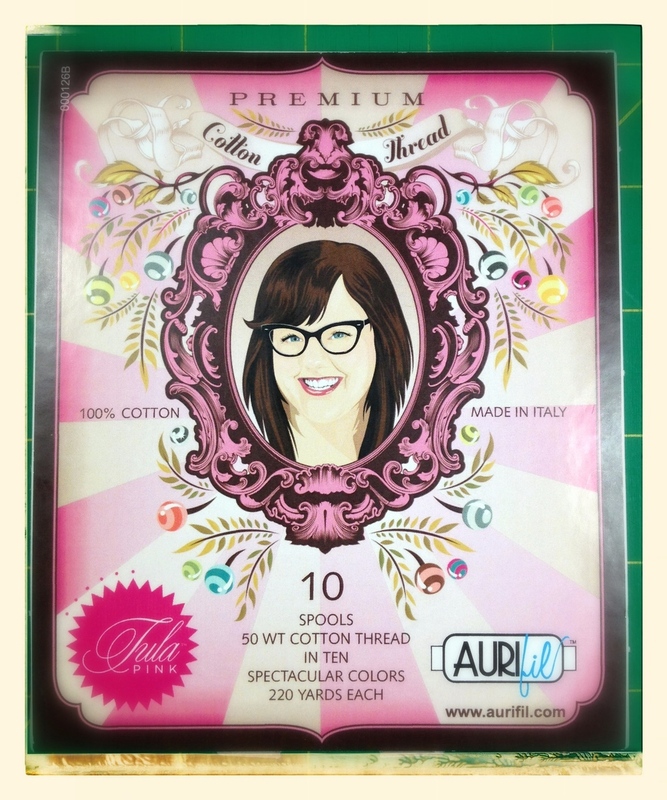 Post your comments here to enter the Aurifil thread giveaway!!! This is the episode of threes! In celebration of three years of podcasting, I talk about things in groups of threes. I also have a few announcements, a vague Sandy update, and some listener feedback. But really, it's all about the Aurifil, isn't it? Be sure to enter the giveaway here. Aurifil sampler packs: 5 spools of thread in each, varying types and colors. With tremendous thanks to Aurifil, I can have six winners! Winners will receive one of the sampler shown (my choice). Leave a comment on this post by April 30th. 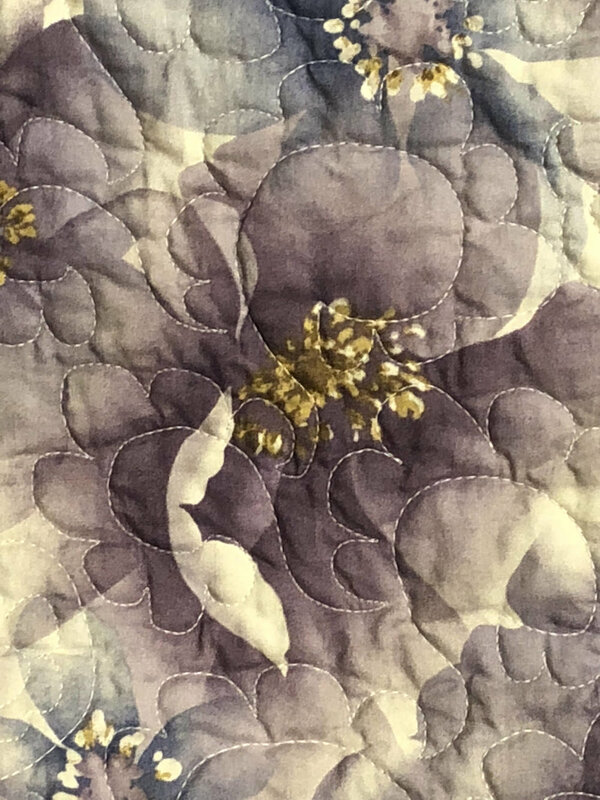 In your comment, tell me the three most significant things about quilting for you! Be sure I can see your email either in your comment itself or linked to your profile, depending on how you comment. If I don't see an email, I can't enter you in the giveaway!